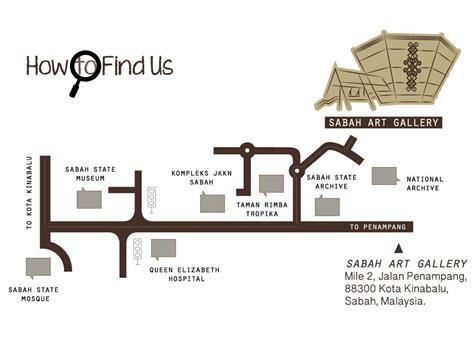 Greetings from Sabah Art Gallery! 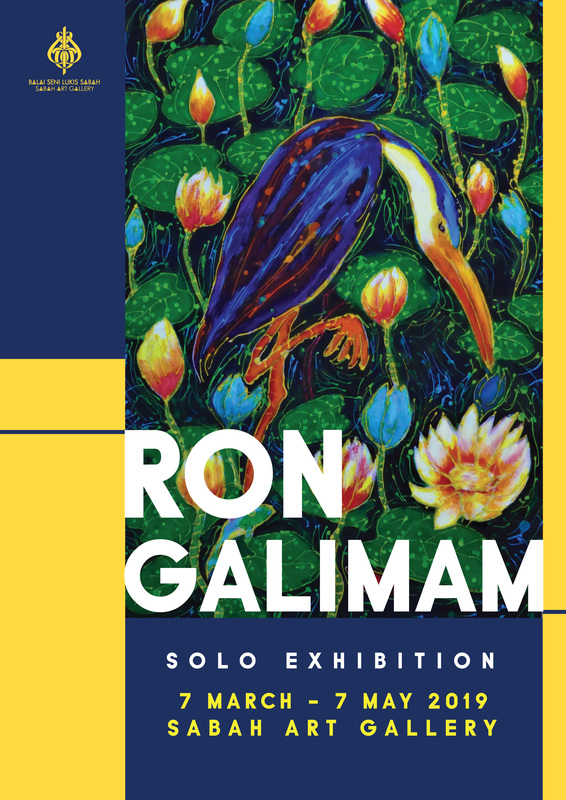 Kindly refer to brochures of the exhibition information and artwork of Ron Galimam. For information, the artworks displayed are for sale and the Sabah Art Gallery receives orders for works throughout the exhibition. For further information on exhibitions or bookings of artworks, please contact Pn. Sara at 088 268535, email: sara.sabahart [at] gmail.com or our staff at: +60 88 268748, 268825, 268806, Fax: +60 88 210040, Email: art.gallery.sabah [at] gmail.com.